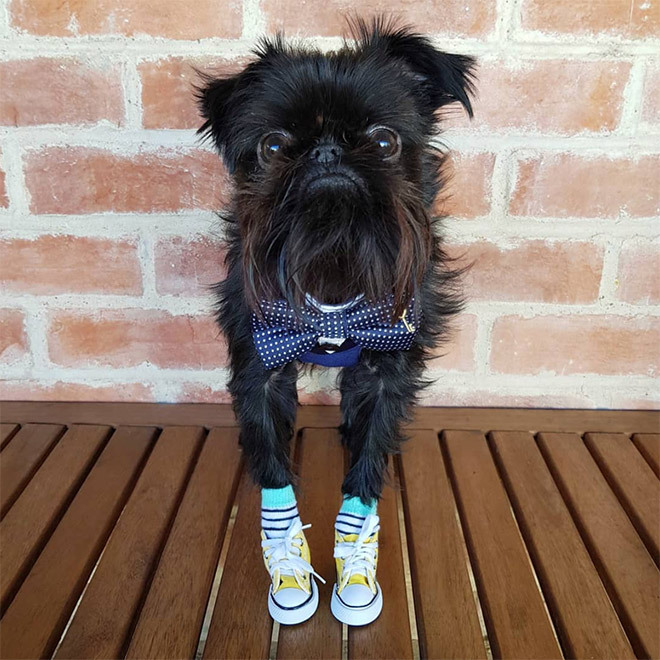 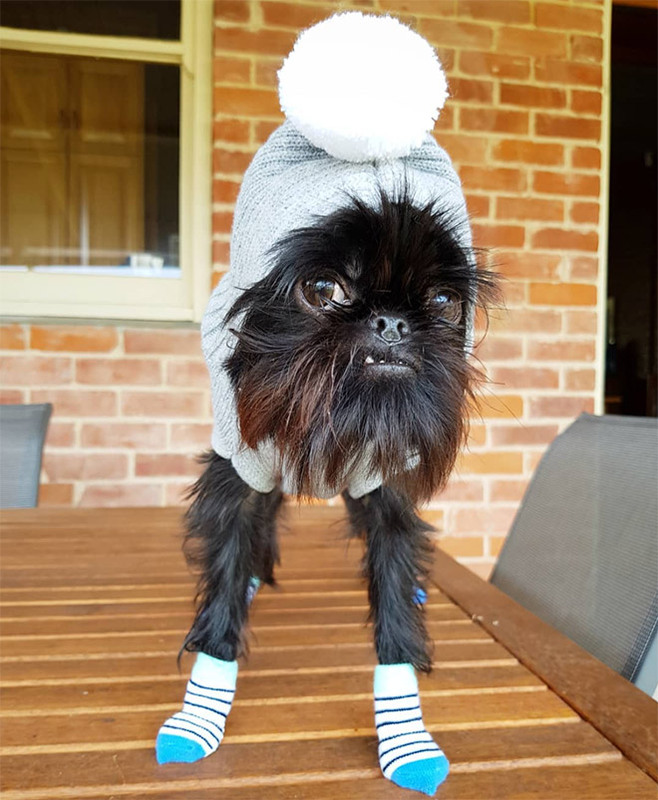 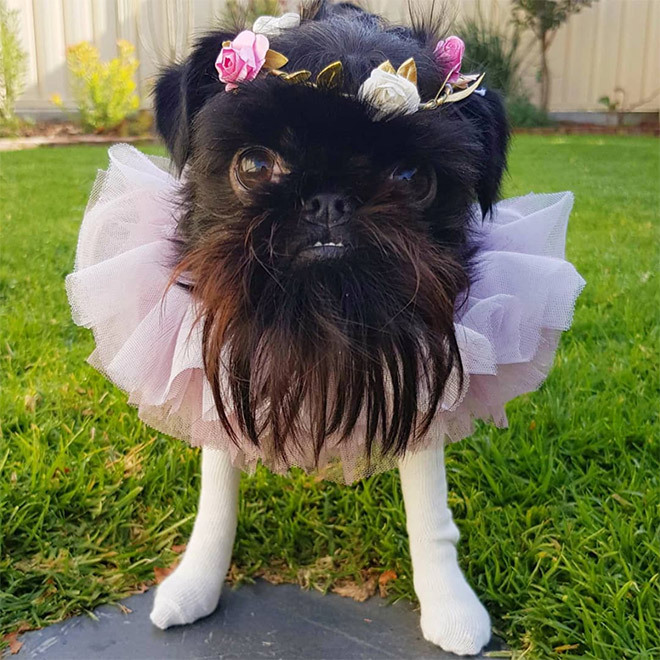 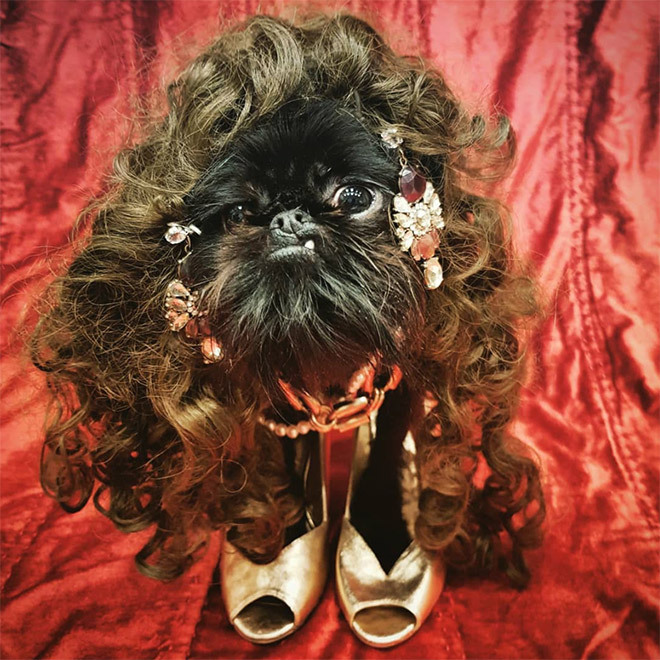 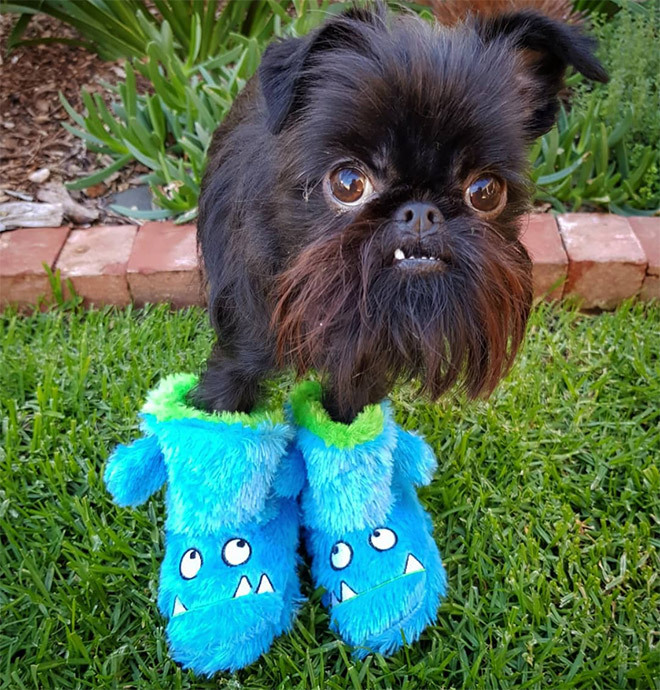 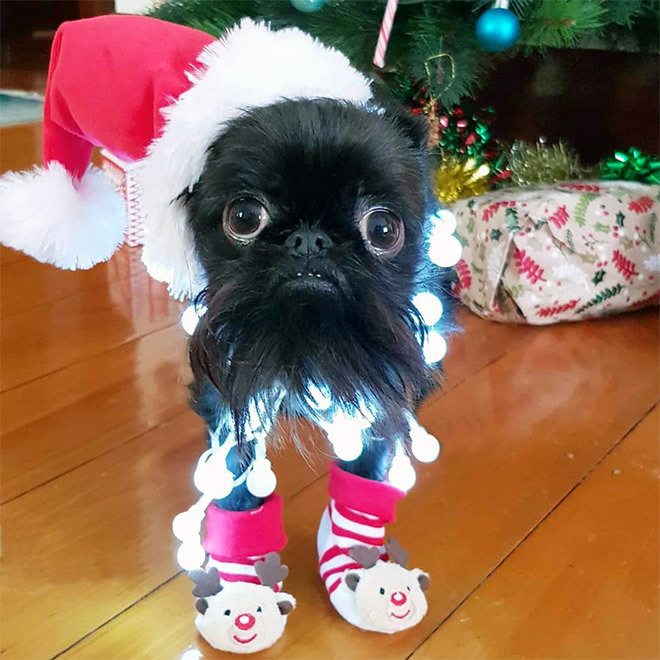 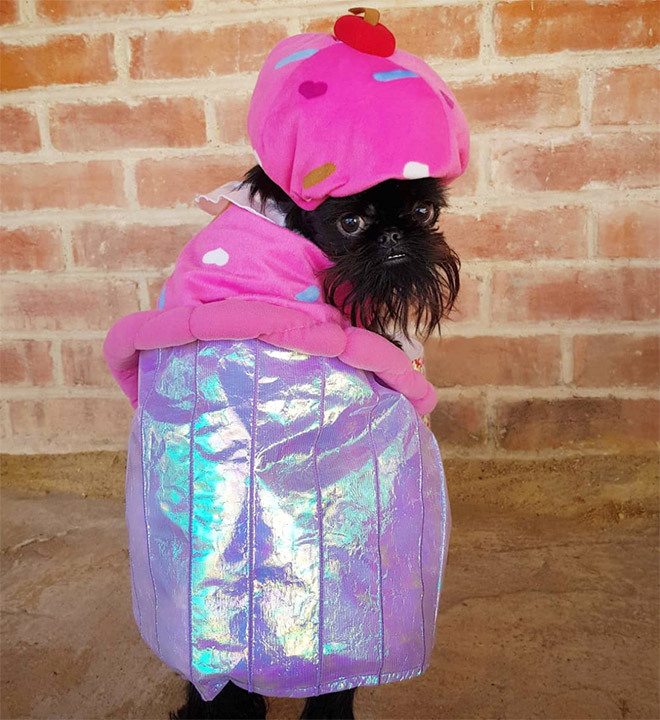 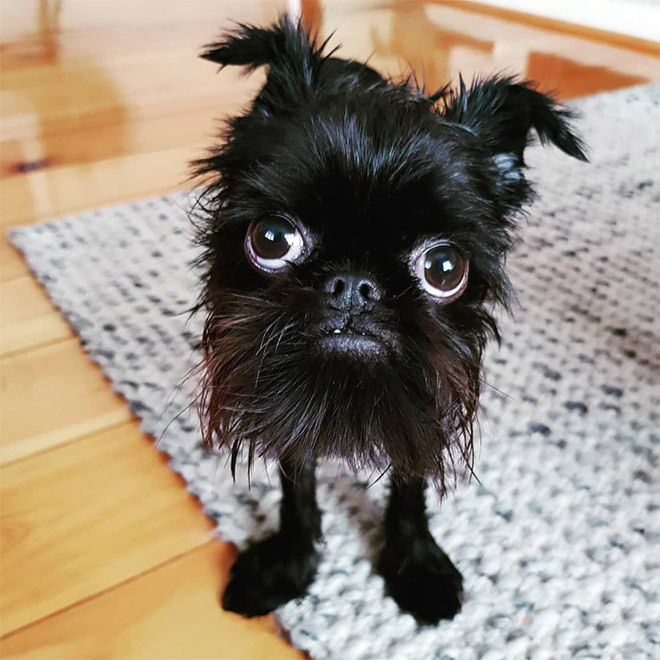 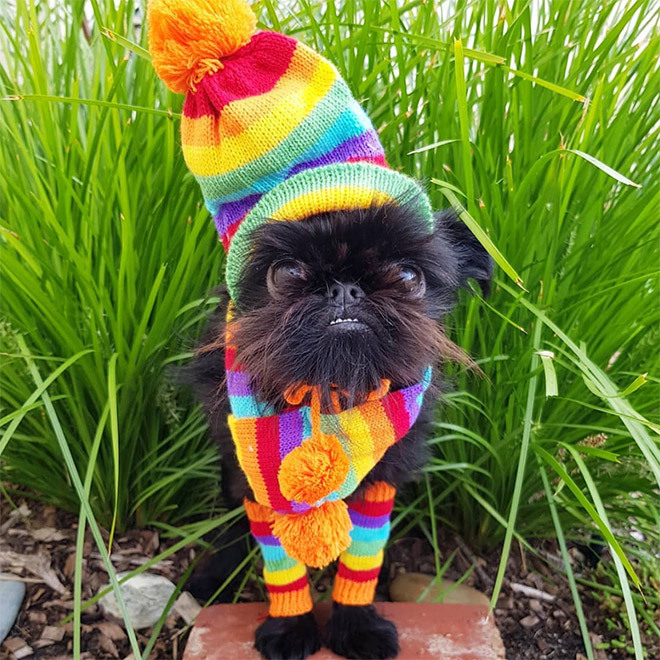 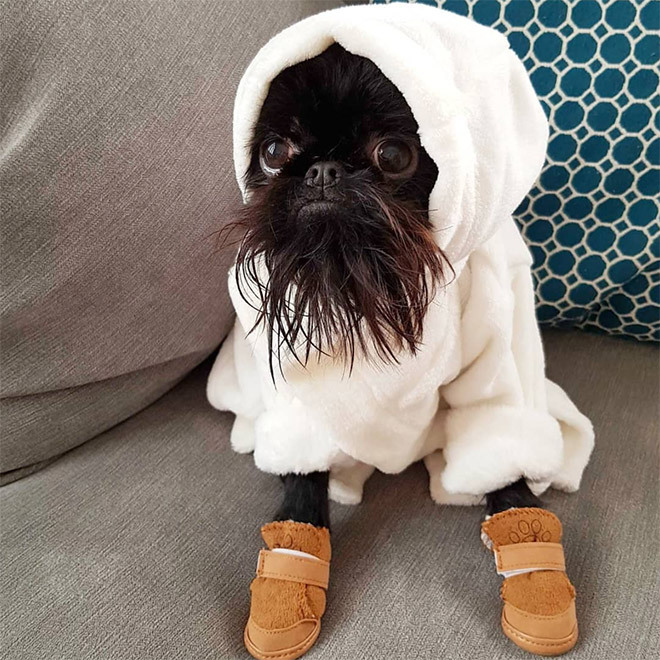 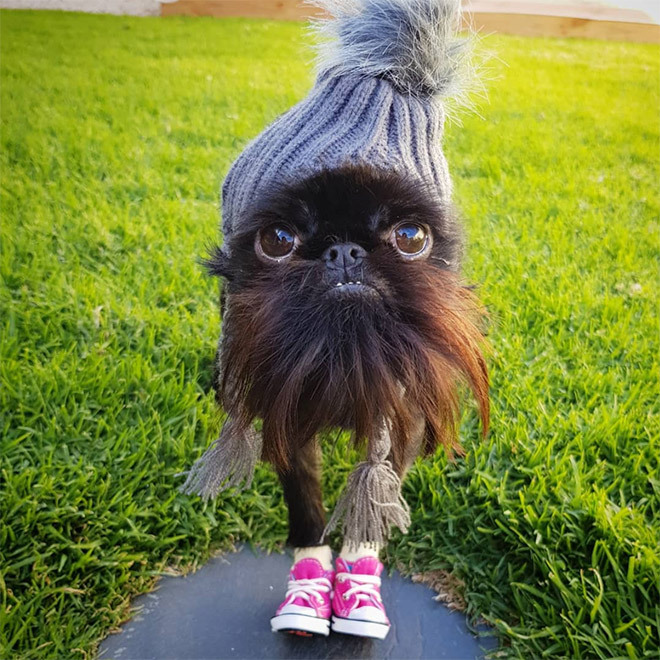 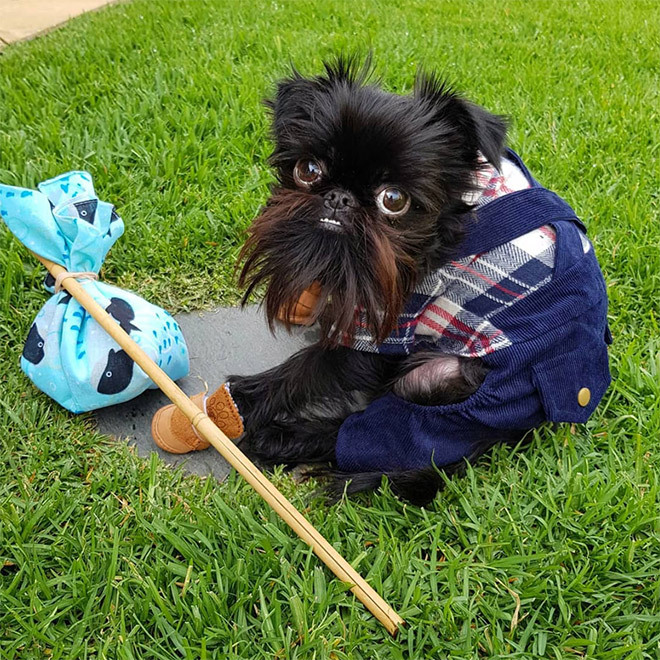 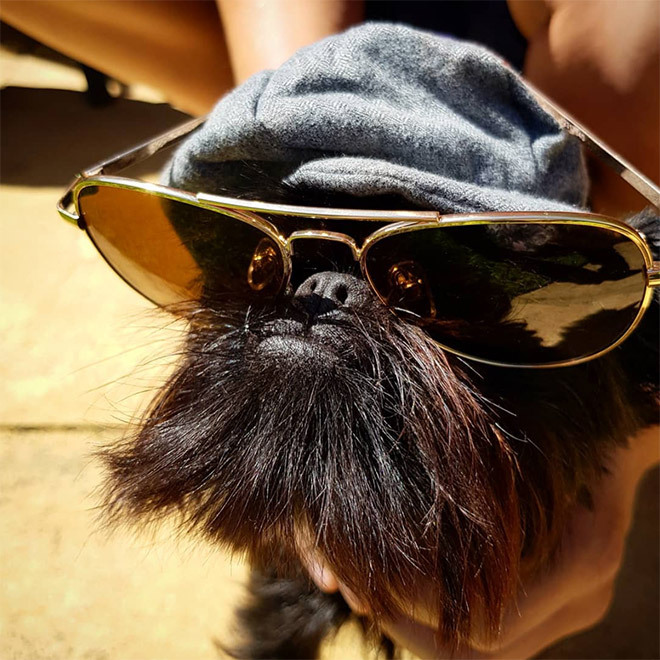 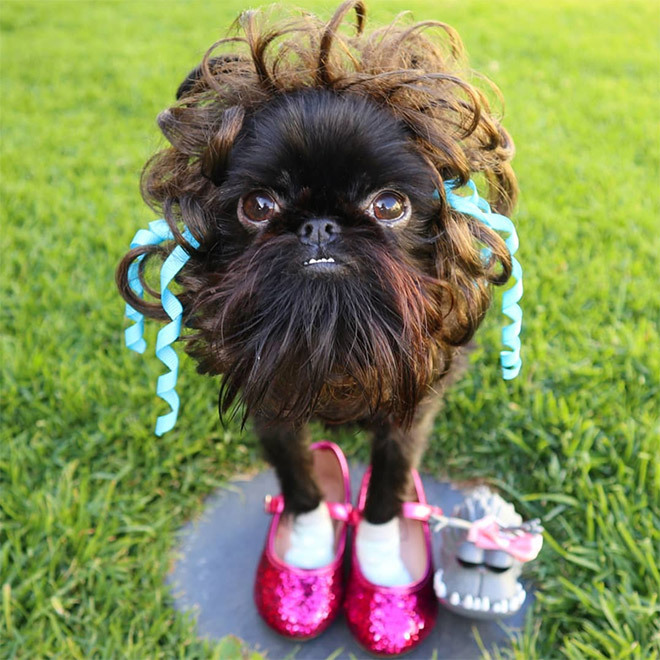 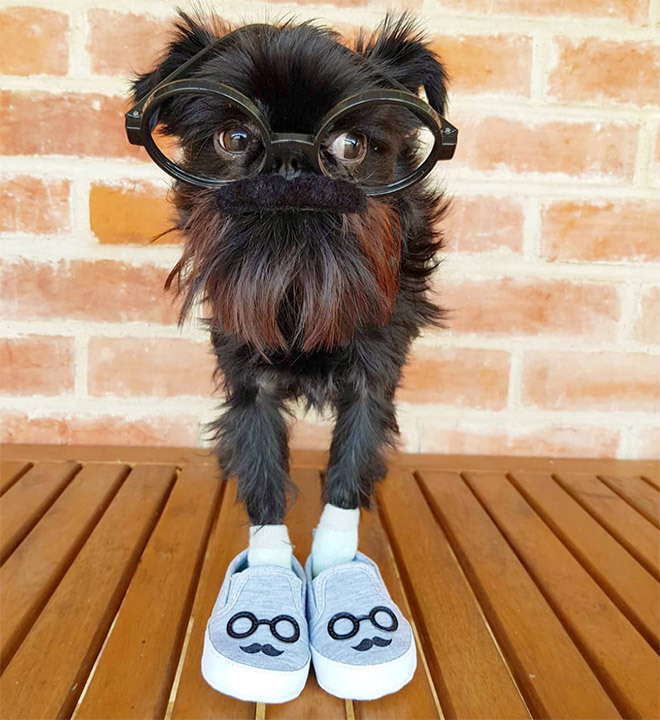 Meet Squid The Griff: the Instagram famous dog that has a beautiful sense of fashion and style. 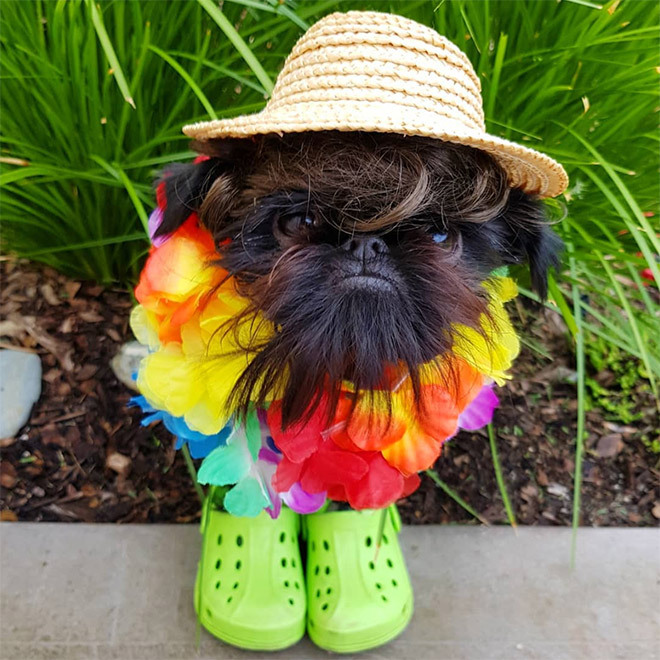 Scroll down to find out why you should follow him. 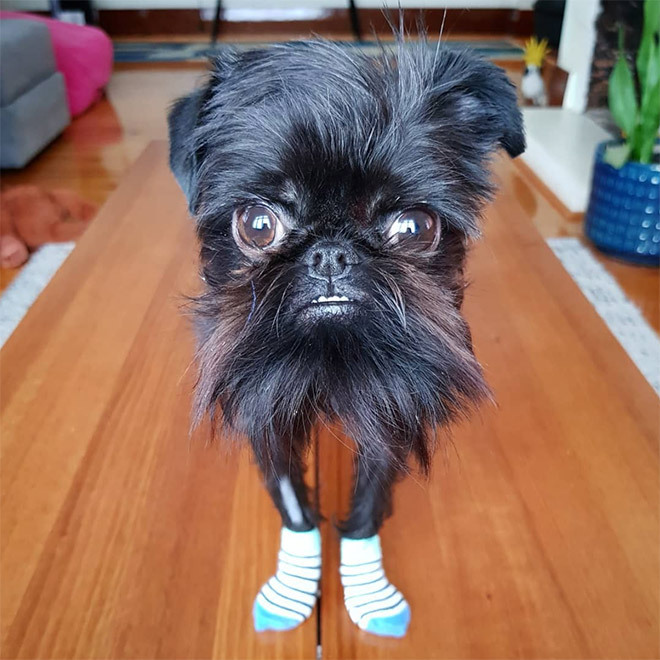 If you enjoyed this gallery, you may also like Funniest Dog Tweets, Crazy Dog Grooming, and Dogs vs. 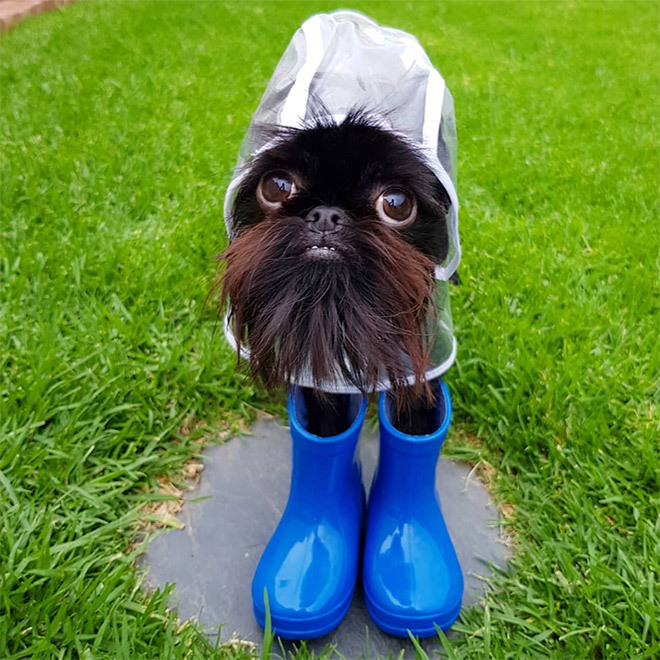 Bees. 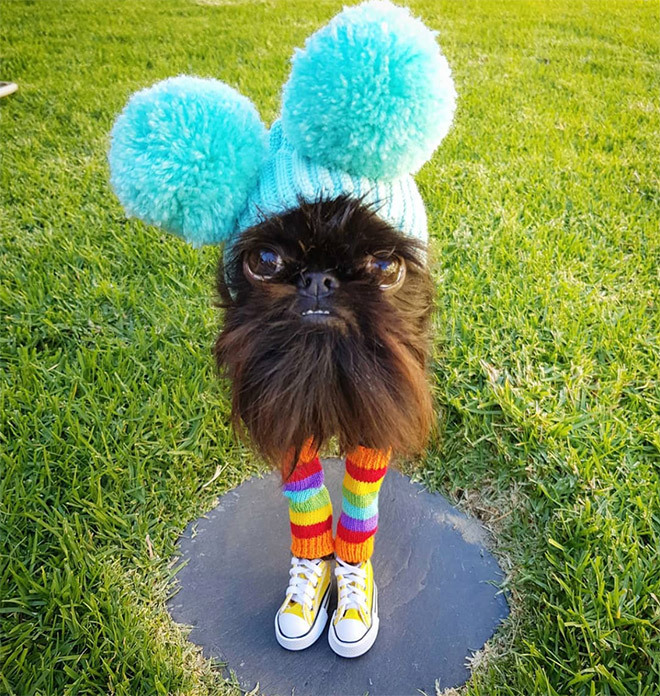 I can’t wait until my ******* father gets alzheimer’s, I’ll do the same to him.